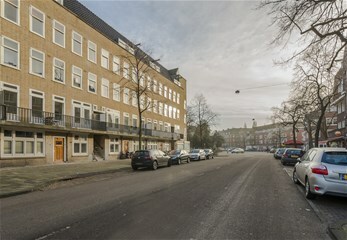 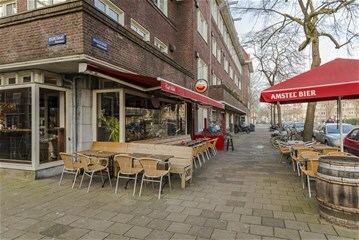 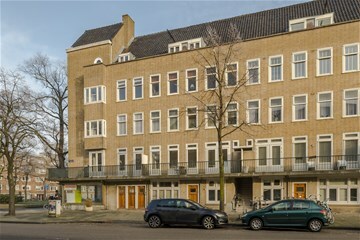 Waalstraat 27 I AMSTERDAM - Peter Bruin Makelaardij o.g. 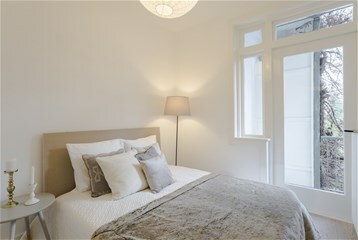 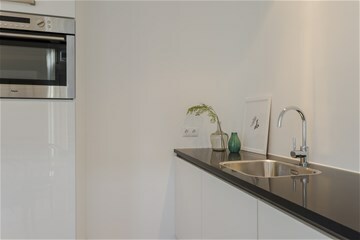 b.v.
Luxurious and brand new renovated, semi-furnished apartment with three bedrooms and two balcony's. 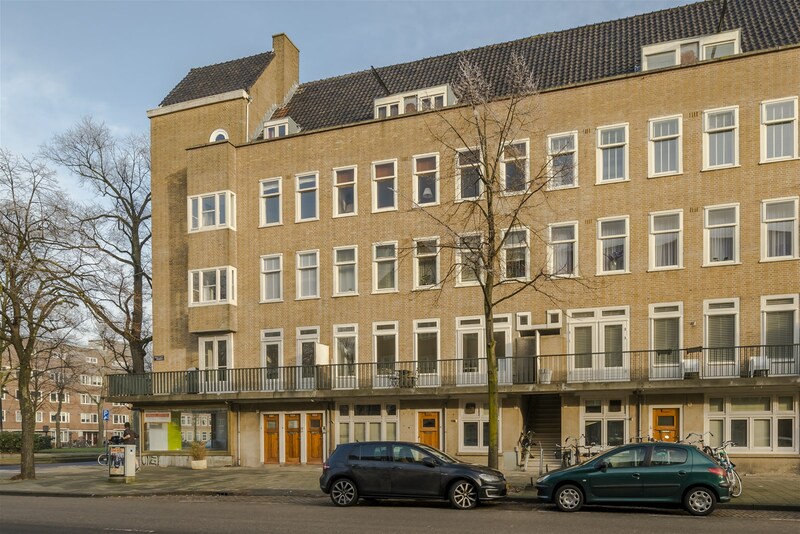 This modern apartment has a floor space of 77m2 and is located in a Residential area in Amsterdam-South on walking distance of shops and restaurants. 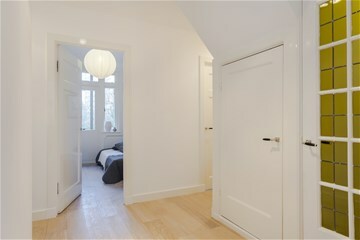 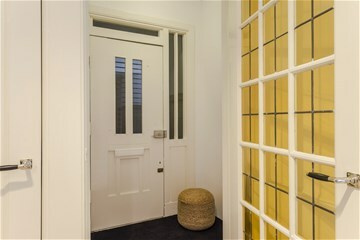 Elegant entrance hall with wardrobe, access to all rooms and guest toilet. 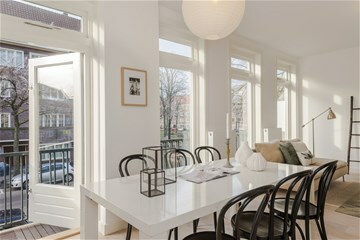 Spacious living room with access to the sunny south/west facing balcony. 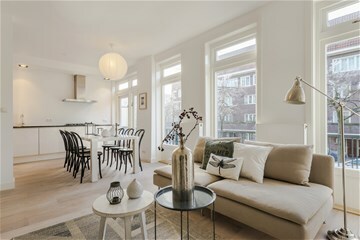 Luxurious modern open kitchen (2017) with dining area. 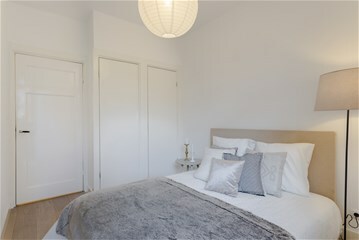 The apartment has three bedrooms in total. 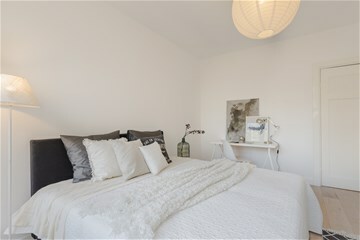 Large master bedroom and second small bedroom that both provide access to the second balcony and another large master bedroom. 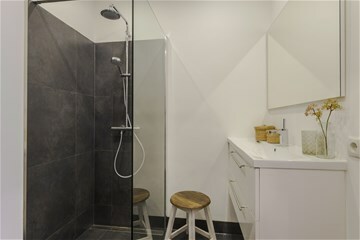 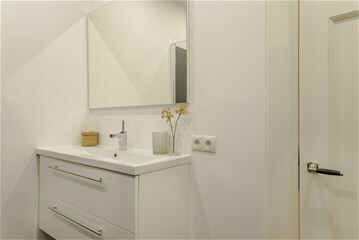 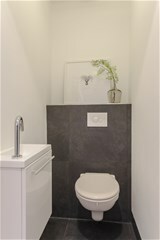 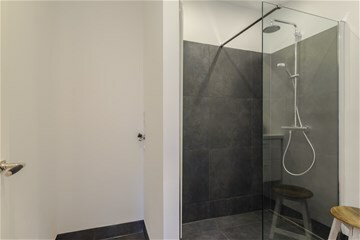 Modern and newly renovated design-bathroom with walk-in shower, washer/dryer and double washbasin. 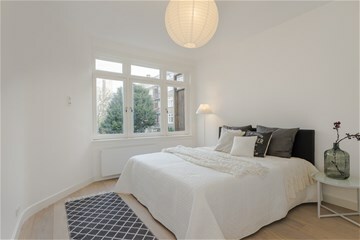 Beautiful and brand new renovated apartment with oak wooden parquet floors throughout. 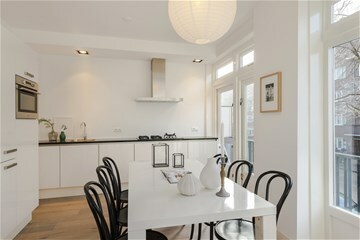 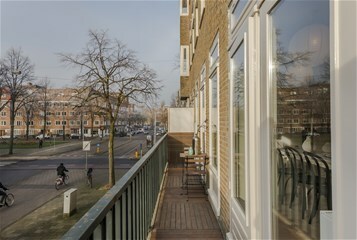 - Brand new renovated apartment with two balcony's. 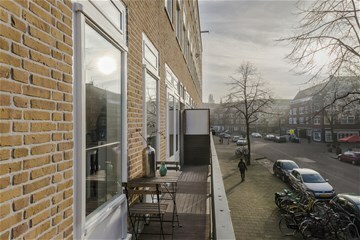 - 77 m2 of floorspace/ living accommodation. 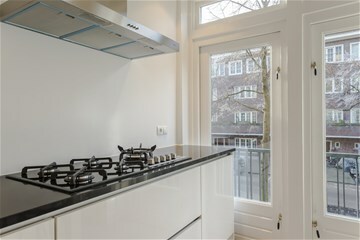 - Luxurious open kitchen (new). 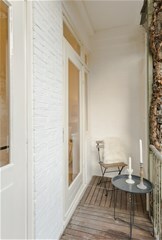 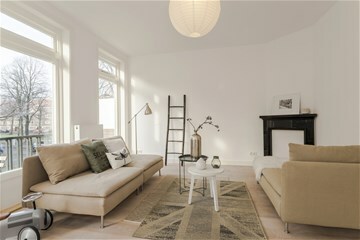 - Oak wooden parquet floors throughout the entire apartement. 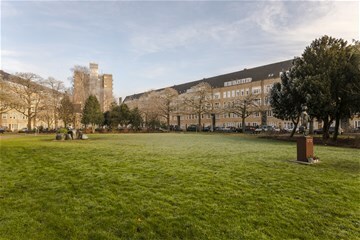 - Good public transport connections. 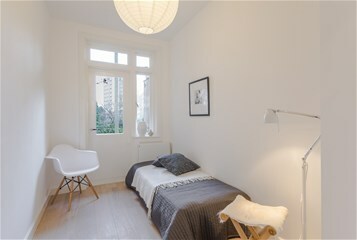 The apartment is available for expats with owners prior consent. 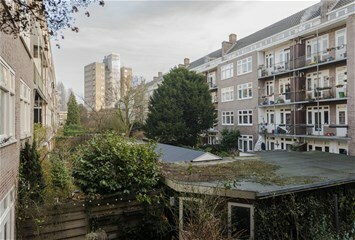 This apartment is not available for sharing.